The fly fishing sport has very different meaning nowadays from the past. 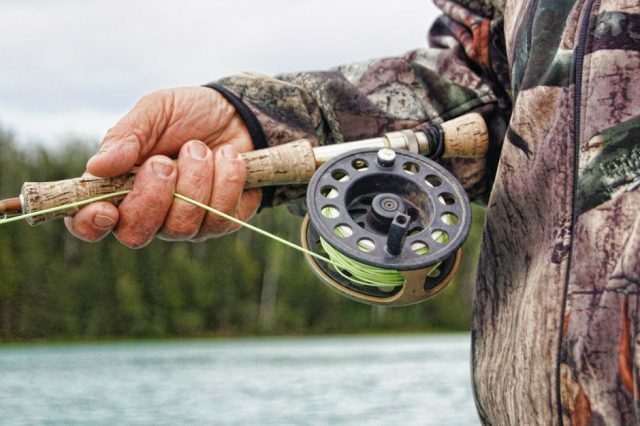 In the past, fly fishing was trying to hook onto trout; today a successful fly fisherman is the one who travels for some Pacific salmon in Alaska, for a tarpon in the Florida Keys, or a bonefish in the Bahamas. The sport became so popular nationwide that it gained a new sense. Fly fishing allows fish lovers to get in contact with the country’s most pristine regions and explore the rushing streams. 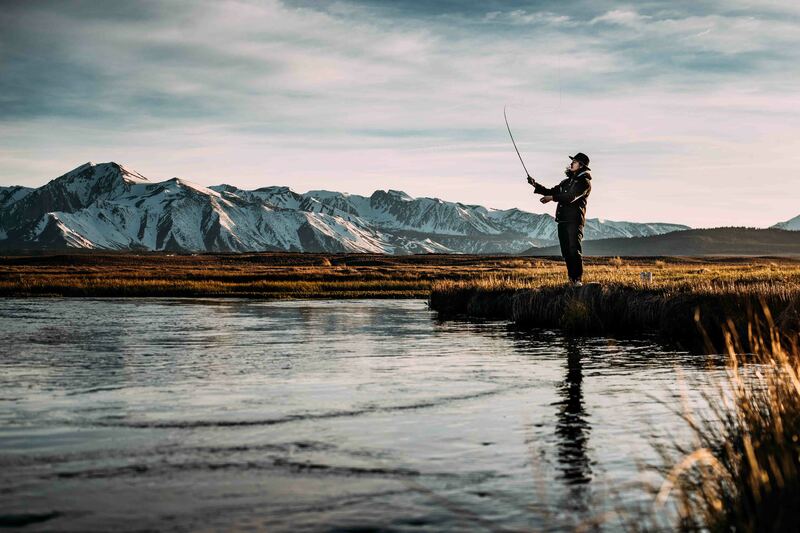 Rivers, multi-rivers, lakes, saltwater flats, or private streams are some of the places where you can practice catch-and-release skills and meet some of the most picturesque areas in the United States. Though there are many places where you can do it, here are some beautiful fly fishing spots across the country. Southwestern Alaska region is known for a short but rich fishing season. During the few months, you can find salmon, steelhead, resident rainbows, northern pike, and grayling. Alaska is a fly fishing endeavor for all fishermen and women prepared for this cold state’s beauties. Besides the fishing, here you’ll see the most spectacular landscapes that will blur your vision with their magnificent greatness. 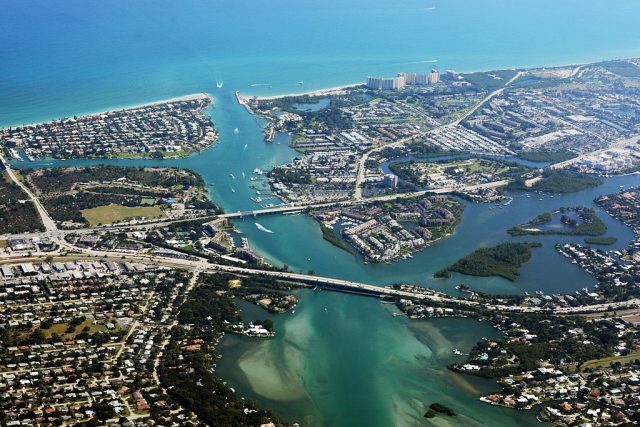 There is no better saltwater fly fishing spot in the States than Florida. The Florida Keys is a paradise for fly fishermen especially when they’re lucky enough to catch a sizeable fish in some quiet pond or a cityside canal. Around Jupiter Inlet, in central Florida, you can find wahoo, mahi, and blackfin in the summer; jumbo jack crevalle or cobia in the spring; and spinner sharks in the winter. Louisiana has a serious complex of creeks, ponds, and channels perfect for fly fishing enthusiasts. 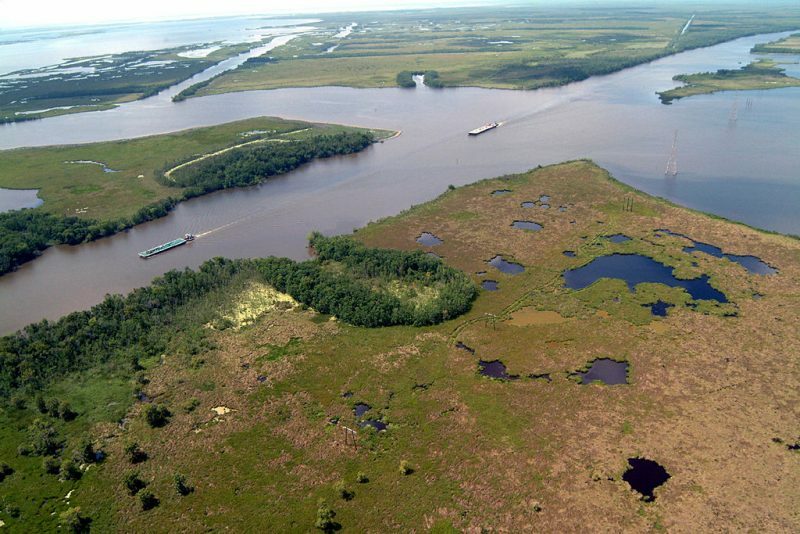 The saltwater and the marshes of Louisiana coast are a home for trout and redfish. There are Louisiana guides that will take you on a bay boat or a skiff in search of these beautiful fish species. Glenwood Springs is a perfect combination of mild climate, stunning canyons, and top-class waters. 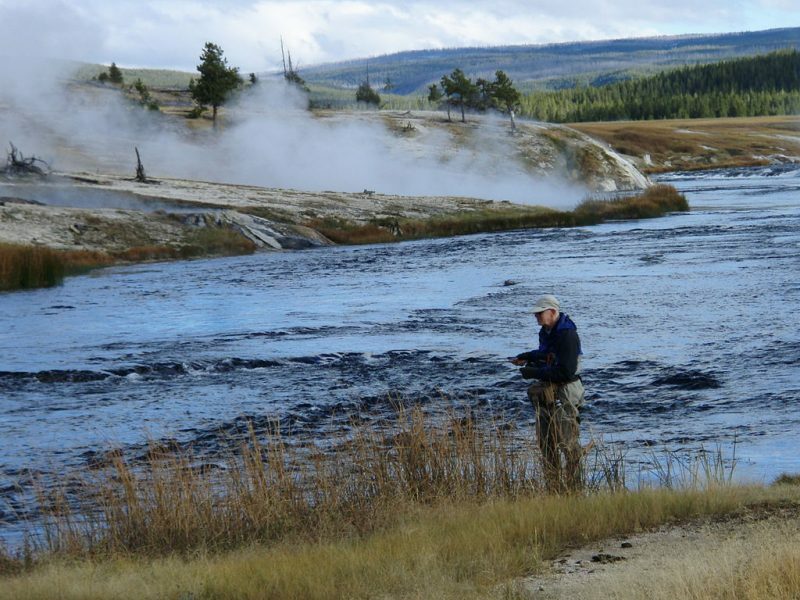 The rivers such as Platte River, the San Juan River, and the Colorado River are the favorite spots of the fly fishermen who visit the area for the high number of trout. Glenwood Springs has more than 300 sunny days a year, which makes it an attractive tourist destination. Besides fishing, here you can spend some time in the natural hot springs and have a vacation at affordable prices. If your dream was always a fly fishing vacation, now you know where to look for it. Without a doubt, there are plenty of other places throughout the States where you can practice this sport, but these four are a good season start. If you’re new to fly fishing, by visiting these places you’ll fall in love immediately with this outdoor activity. Good luck!